How Does Commercial Water Recycling Work? A good way for commercial organisations to minimise use of portable water, lower costs, reduce their environmental impact and achieve corporate social responsibility (CSR) targets is by installing commercial water recycling systems at their facility. So, what is commercial water recycling and what can be achieved from it? Let’s find out. Today, environmental pollution is an issue that concerns a lot of people and businesses. This is the reason more and more businesses are using a waste water treatment process known as commercial water recycling. To perform a variety of processes, commercial organisations use a significant amount of water. In the process, waste water is produced, which is dumped into the sewerage system later on. While the waste water might not be suitable for consumption after being treated or recycled, it can at least be reused within a facility for other purposes. A popular and widely used commercial water recycling method is grey water recycling. Following is a detailed look at it. By reducing waste, commercial water recycling helps improve environmental health. Moreover, by purifying the contaminated water, commercial water recycling lowers its negative impact on the environment. As mentioned earlier, commercial organisations use a significant amount of mains water, which can contribute to localised water scarcity at times when there is already pressure on the system. 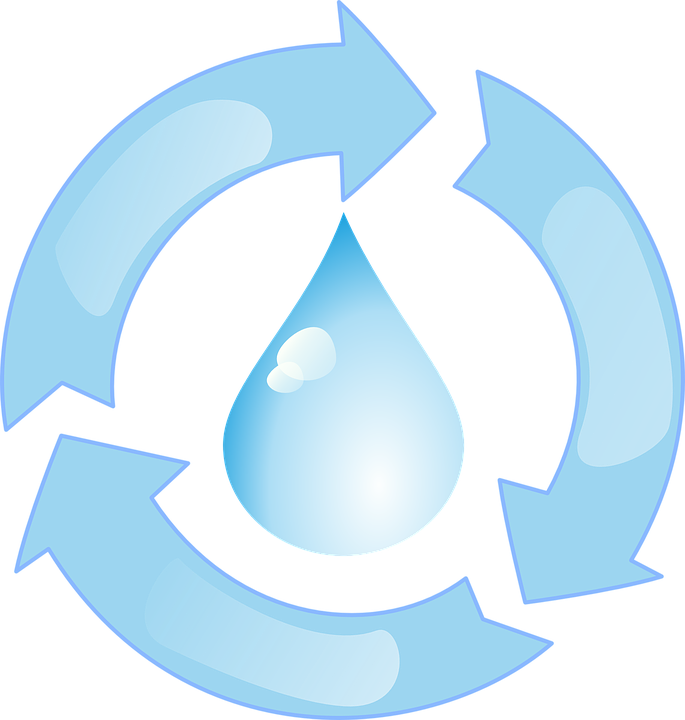 By treating the impure water, commercial water recycling make it available for businesses to reuse, reducing mains water use. Interested In Knowing More About Commercial Water Recycling Systems? With water recycling systems, businesses have more control over their overall water quality and they can be more flexible about its usage. Moreover, by recycling wastewater, they can use the water they’ve already purchased, saving money, and promoting the company as environmental stewards. Commercial water recycling plants come in a variety of configurations, depending on the nature of your business and the water purity level you require. A recycling plant frequently combines one or more purification technologies, such as reverse osmosis, deionisation and UV sterilisation. Interested in knowing more about commercial water recycling systems? Get in touch with one of our technical sales team today for an informal chat. More information about industrial water treatment can also be found in our Guide to Industrial Water Purification, which can be downloaded by clicking here. The free e-book covers all major commercial treatment systems, helping businesses make the right choice of investment for their facility.